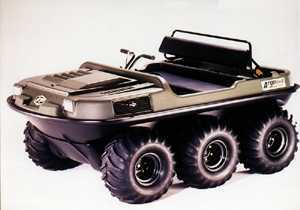 Argo Dealer Site: Get your Argo here! Bianco All Season Vehicles...Because a Honda Doesn't Float! 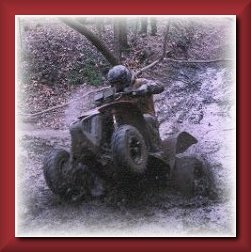 This page is for all 6 wheelin enthusiasts (or want-to-be's) who want to get together with other 6 wheelin enthusiasts to ride! This page is for serious riders and is not for the faint of heart! 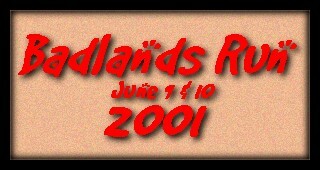 Here is the LONG AWAITED pics from the Sept. 2001 Badlands Ride! Check out the pics from the Attica,IN Ride! 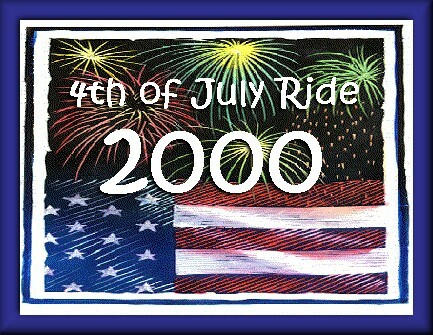 Check out the pics from the Memorial Day Weekend Ride 1999! Click on the banner to witness the fun. The 4th Of July Weekend Ride Pics! Here they are!! Pics from our Winter Ride 2000!!! And check out the MUD RUN 2000 Pics HERE! !